CAMRON'S CLUBHOUSE AND GRILLE OF GOLDSBORO, NC!!!!!!!! CAMRONS CLUBHOUSE IN FULL SWING!!! COME JOIN US FOR THE FUN!!!! Camron's Clubhouse is a mix of karaoke, sports bar and dance club. 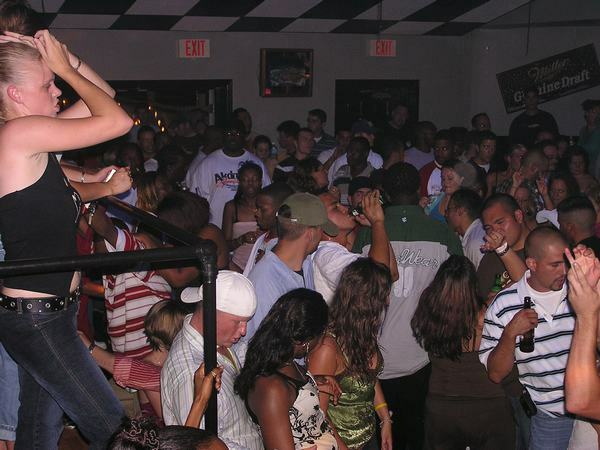 OUR CLUB HAS A LAID BACK ATMOSPHERE, AND IS ENJOYED BY EVERYONE THAT HAS BEEN. BUT, BE CAREFUL IT COULD BECOME ADDICTIVE!!!!! SO, COME CHECK US OUT AND ENJOY!! !